*Beware of mid-year auto mfg. changes. It is your responsibility to double-check with mfg or automotive forum to confirm fitment. Data is best of our knowledge. We are not liable for any errors. A. 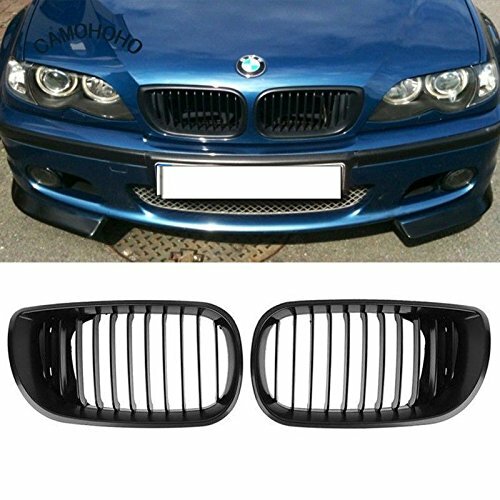 This grille is made of High Impact Polystyrene (HIPS material, which is commonly used in the OEM grille.